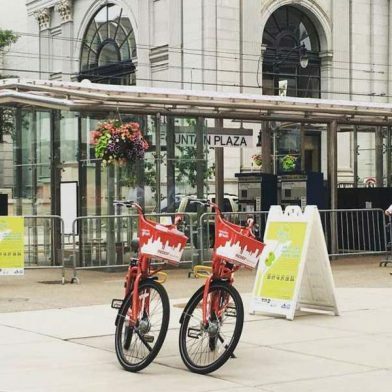 Reddy bikes are now in Buffalo through our partnership with Shared Mobility, Inc. The bikes are there for your convenience, to help you get healthy and have fun at the same time. 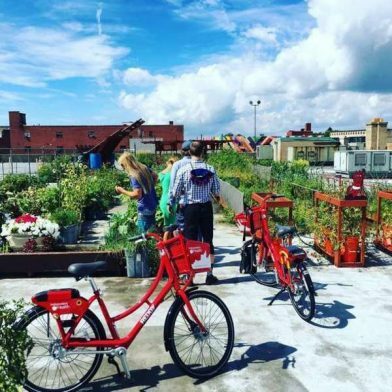 So whether you’re riding a Reddy bike to venture and explore, fit in a quick workout, or as an alternate means of transportation, you’re helping lead by example – and Independent Health applauds you for that.